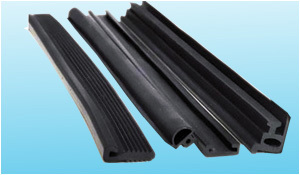 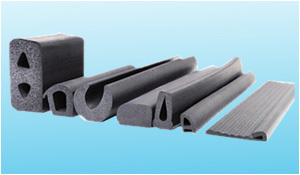 Being the renowned organizations in the industry, we are actively affianced in manufacturing, exporting and supplying a wide assortment Precision Molded Rubber Components. 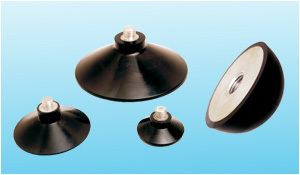 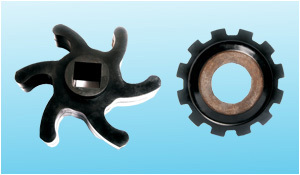 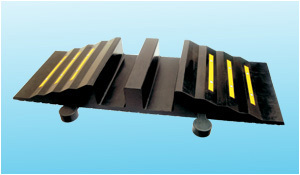 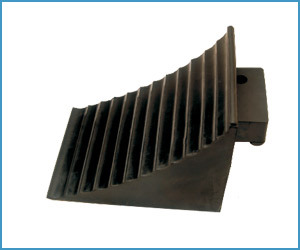 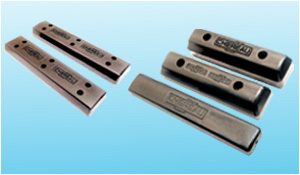 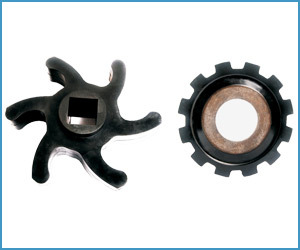 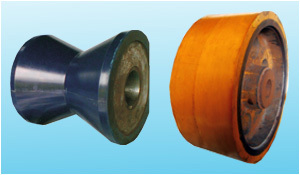 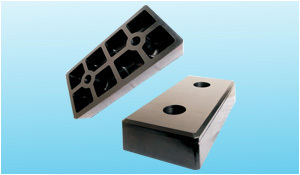 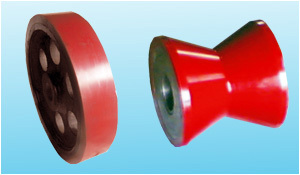 The components offered by us are highly demanded in variety of industries. 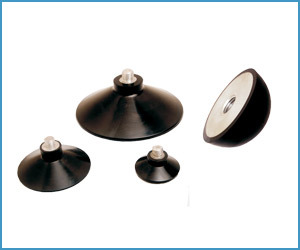 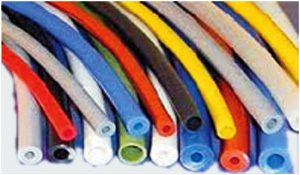 To meet the international standards, our provided components are manufactured by our diligent professionals using quality tested rubber with leading technology. 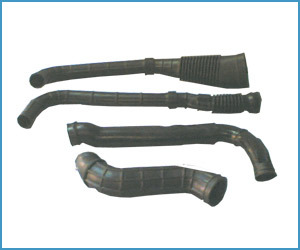 Furthermore, our team of quality persons tests these components against divergent quality parameters to ensure their quality at clients' end.